We have the best turkey recipe for your Thanksgiving recipe. It is quick and easy! With this recipe you will successfully pull off cooking your turkey with that traditional flavoring. 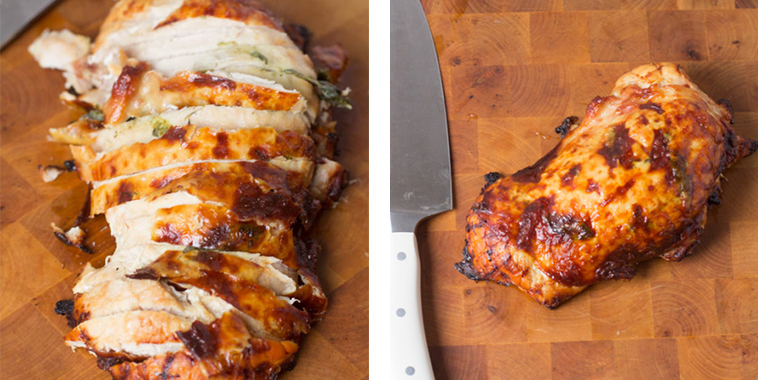 Just imagine that delicious juicy white meat on your table, yum! You get to use that favorite holiday herb, sage. It adds a delicious kick to your meat. Your guests will be in for a treat this holiday!